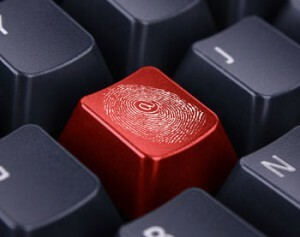 Global Digital Forensics has been on the front lines of computer forensic analysis and litigation support for over two decades. We offer a wide range of forensic services covering all digital devices. We have state-of-art labs as well as a global network of responders, allowing us to perform forensic analysis for virtual or any environment. If you need to respond to a computer, mobile device or other digital media-related incident – the forensic experts at Paralok Digital Forensic Services can provide timely and precise solutions. Paralok has world class digital forensic labs and an exceptional team of Certified Forensic Examiners & Our goal is to provide a tailored solution to your digital & computer forensic requirements.